Home NEWS A WGMD Local News Article FREE Parking Returns to Downtown Rehoboth Today, But for How Long? Free parking returns to downtown Rehoboth Beach starting today, Monday, Sept. 17, 2018. Typically parking meters would return to service on the Friday of the next Memorial Day Weekend. However, city officials have scheduled a special meeting this Friday, Sept. 21, to discuss proposed changes to the parking meter and permit regulations as recommended by the city’s parking committee. 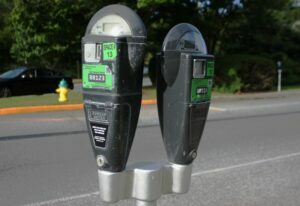 The committee has recommended that parking meters and permits start on May 1, but that will certainly be a topic of discussion based on the complaints the city has already received. For information on parking in Rehoboth Beach contact the Parking Department at (302) 227-6184.